My qualifications are as follows: Served in the US Navy as a Communications Electronic Tech. After my tour of duty was up, I worked for 9 years for a large electric utility, switching power over high voltage lines. After that I worked in consumer and industrial electronics until . I have been an Amateur Radio operator since 1970 and have held a Commercial Radiotelephone license with Ship Radar endorsement issued by the FCC for almost 45 years. Research coaxial cable on the internet and you will understand my comments. This is very cheap cable and does not meet the original military RG specs. 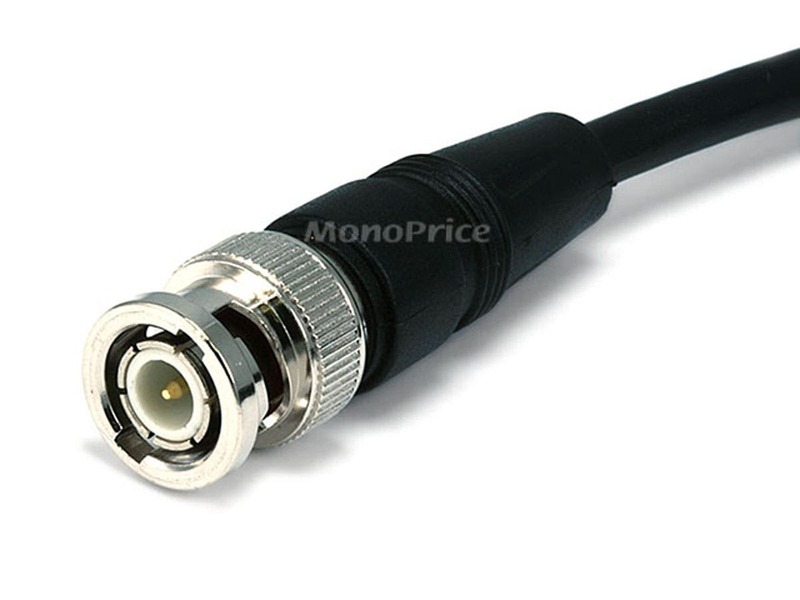 No one should attempt to use this cable for any RF uses as it is so lossy. If you run high RF power through it you will have a very hot cable and possibly shorting out or causing a fire. The 48% shield should be at least 95-98% coverage and if you needed high isolation as with signal generators or other RF test equipment a second solid foil shield should be under the braided shield to keep leakage to a minimum. This is the worst specs that I have ever encountered in any cable, even the poor Radio Shack junk. Please get another manufacturer who will supply you with a quality cable with proper engineering specs. This coax is TERRIBLE. I do not really think its accurate to call it RG-58A/U. If you look up specs for typical RG-58 varieties, you would expect to see 1-2dB of loss per 100ft at 10MHz. 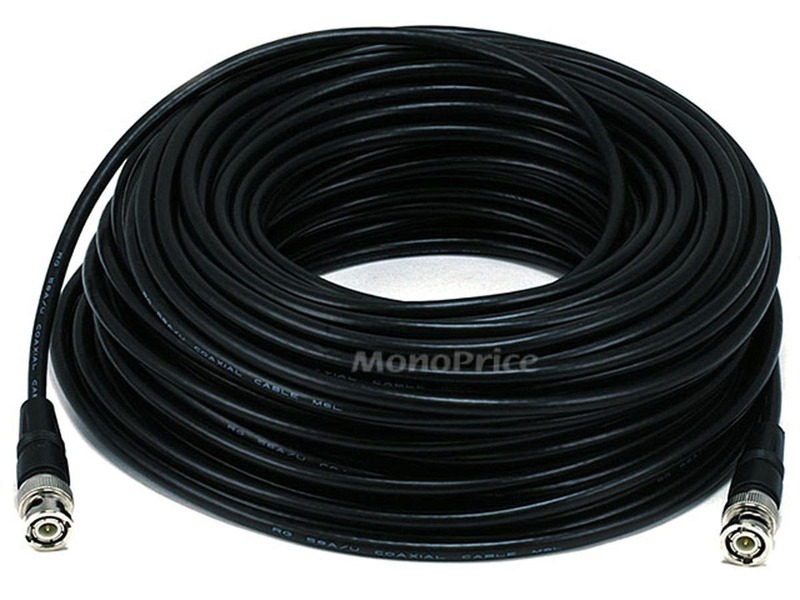 I measured 8.2dB of loss in each of the two 100ft lengths that I purchased. I measured this in two ways - first with a VNA, and second by sending 100 watts into the coax and measuring the power at the far end. The latter experiment gives 15 watts out for 100 watts in, or 10log(15/100) = -8.2dB. So basically 85% of your signal is lost in the cable. This is more than 4x worse than typical RG-58. This cable is junk. Not useful for anything at 100ft length. Don't buy it. Seems to be nice, high quality cable. Excellent value.